Ron Sims of Seattle has been reappointed by Gov. Jay Inslee to the WSU Board of Regents. Sims’ appointment runs through Sept. 30, 2023. Sims was first appointed to the Board of Regents in December 2011. 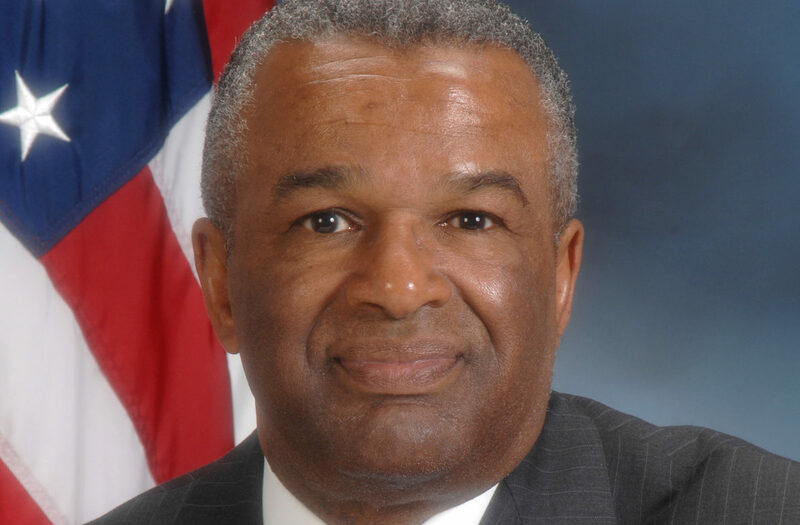 He served as deputy secretary of the U.S. Housing and Urban Development from February 2009 to June 2011. As the second most senior official, Sims managed day‑to‑day operations, including a nearly $40 billion annual operating budget and 8,500 employees. Prior to joining HUD, Sim served as King County executive. The board is the university’s governing body with broad responsibilities to supervise, coordinate, manage and regulate the WSU system, as provided by state statute.